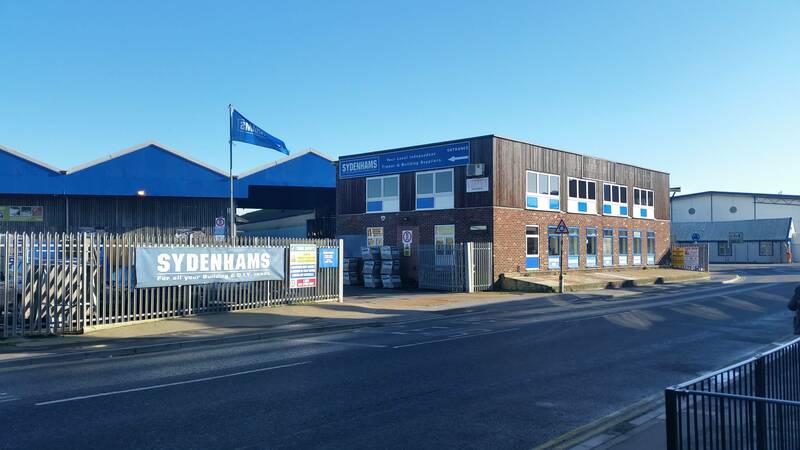 Welcome to Sydenhams Builders Merchants, Poole. We provide a range of services and products including; Sheet Materials, Timber, Decking, Ironmongery, Tools, Decorating, Bricks and more! Come in and see what we can do for you! We would like to send you promotional materials, to receive these then please opt in for more information by ticking the below box. Please be assured we will never pass on or sell your personal details to any third party companies.